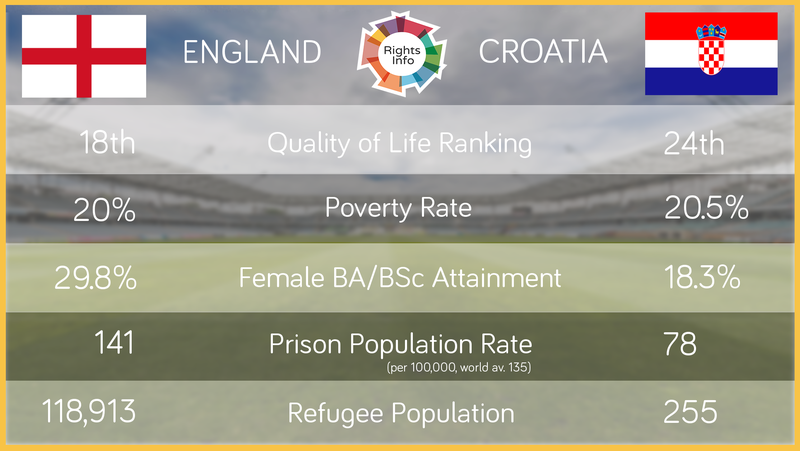 All of our human rights-focussed World Cup content, from the opening game to the final, fully sourced. World Poetry Day is an international celebration - and for good reason. Here's why.